This edition of The Secret Garden is one of a series of ten collectable hardbacks with stunningly beautiful cover designs. After losing her parents, young Mary Lennox is sent from India to live in her uncle's gloomy mansion on the wild English moors. She is lonely and has no one to play with, but one day she learns of a secret garden somewhere in the grounds that no one is allowed to enter. 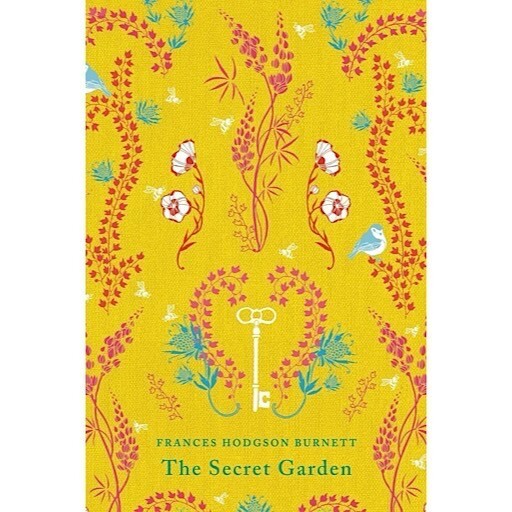 Then Mary uncovers an old key in a flowerbed – and a gust of magic leads her to the hidden door. Slowly she turns the key and enters a world she could never have imagined.